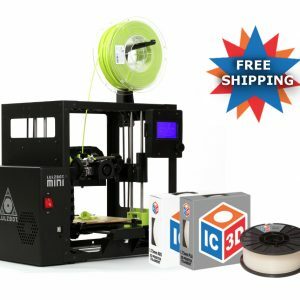 The LulzBot® Mini is a high performance desktop 3D printer that’s perfect for home users, makers, designers, engineers, architects, and anyone looking for an easy-to-use desktop 3D printer. 3 spools of IC3D Printing Filaments with the material and color of your choice. Plus a special coupon code that you can use on your next purchase! 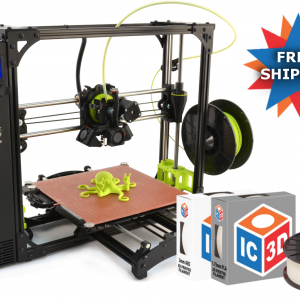 ***IC3D are authorized resellers of Lulzbot products. ***Please add the material type, and color in the comment box during checkout. 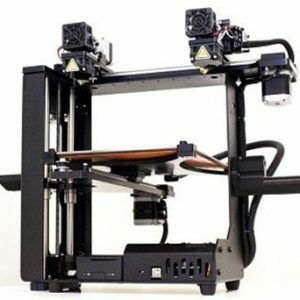 USB and Power Cable – Tethered use with the USB cable connected is required to operate this machine. 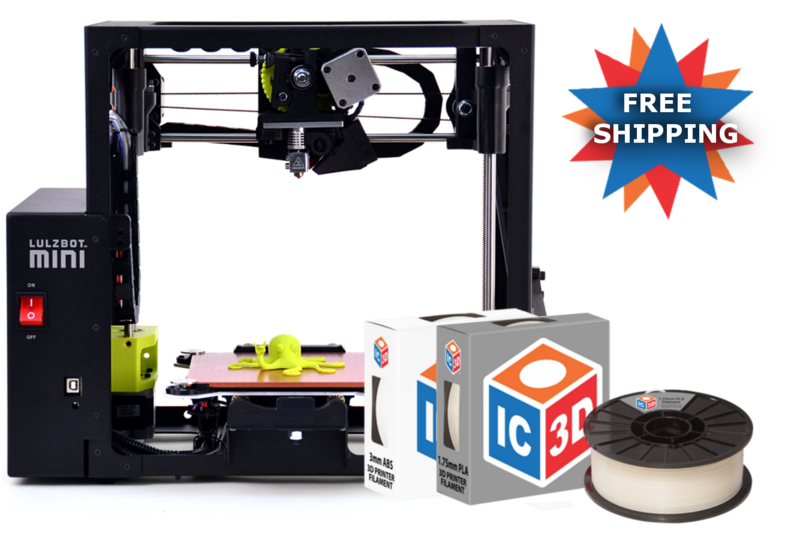 3 spools of IC3D Printer filaments with the material and color of your choice. A special discount code you can use on your next purchase!